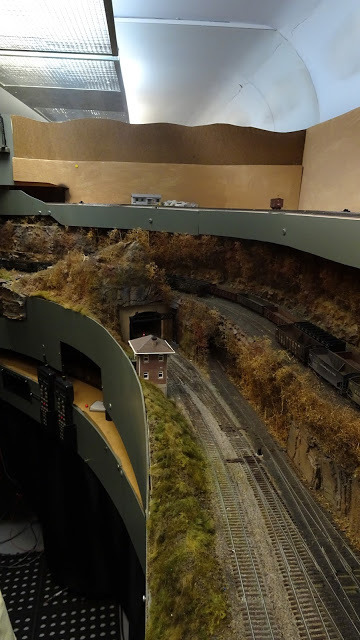 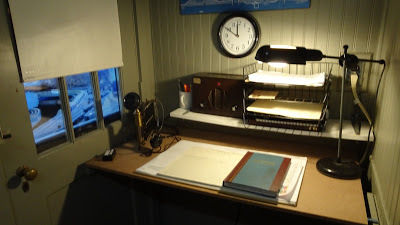 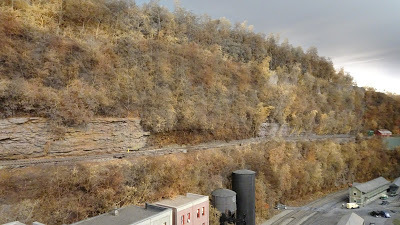 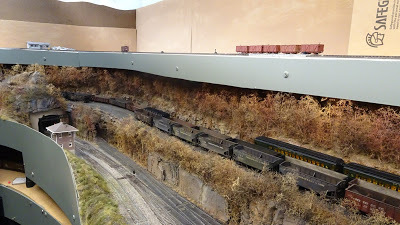 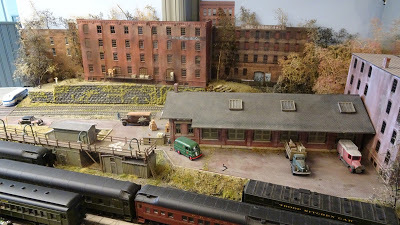 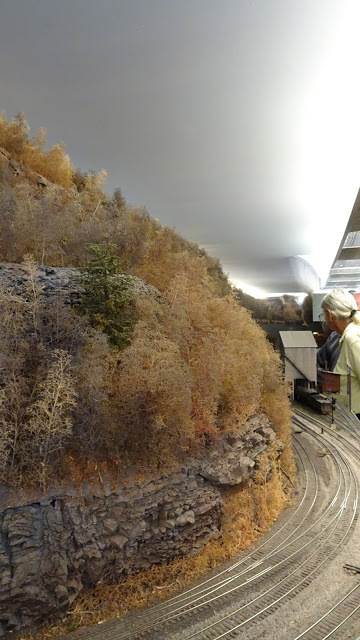 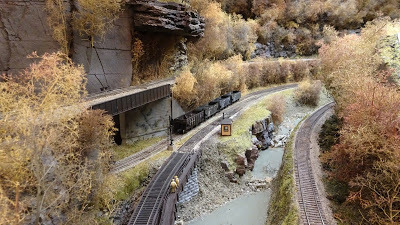 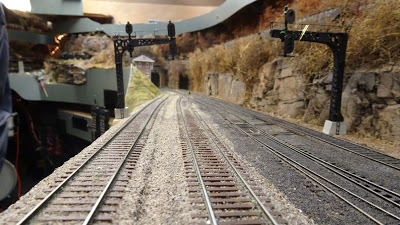 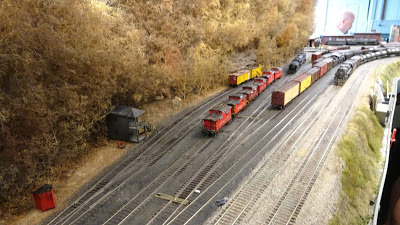 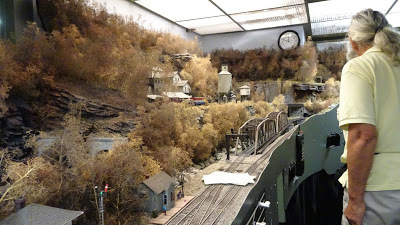 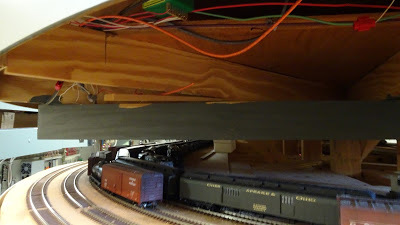 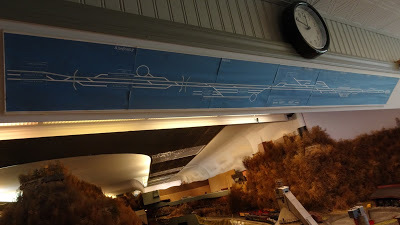 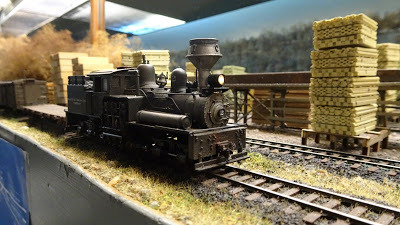 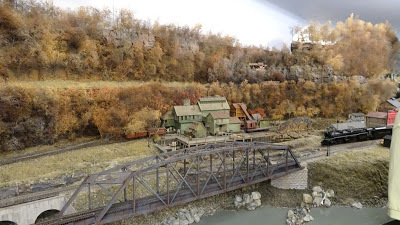 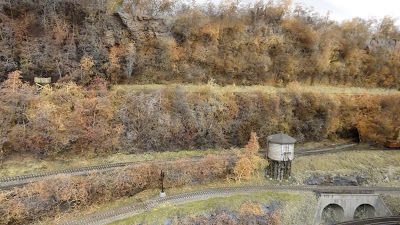 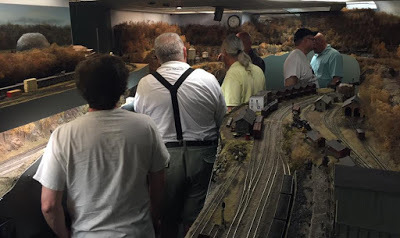 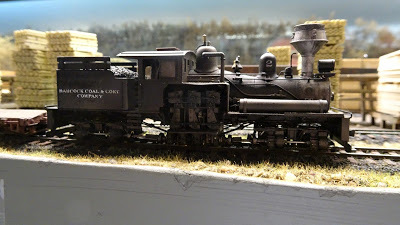 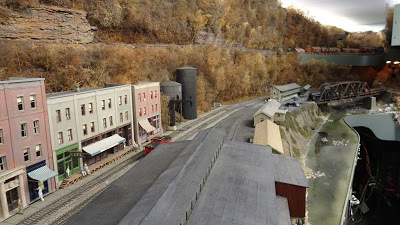 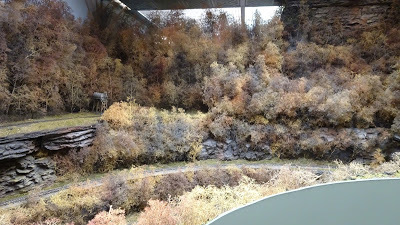 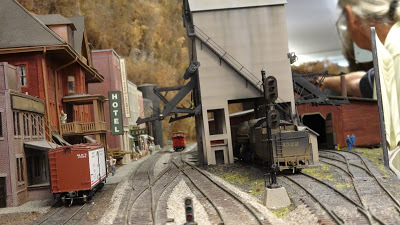 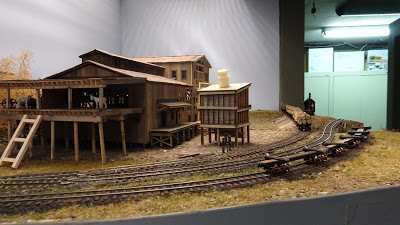 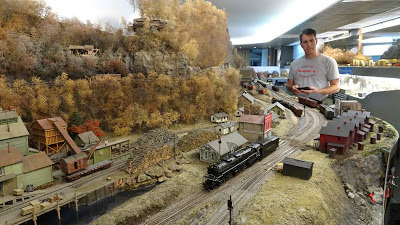 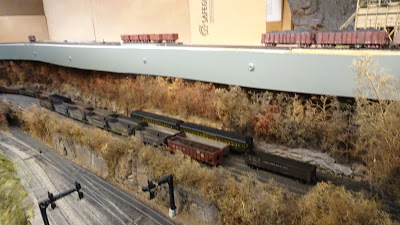 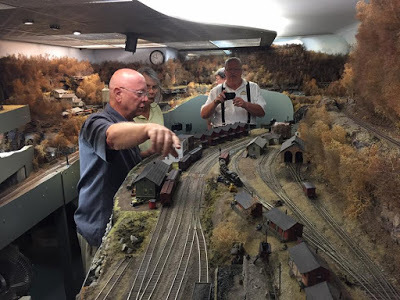 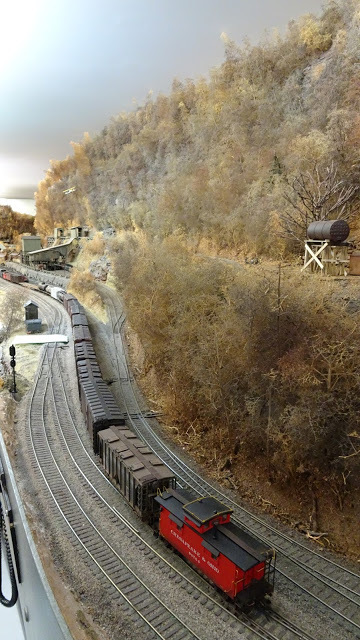 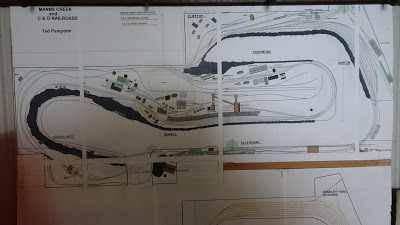 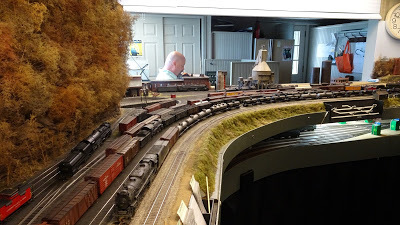 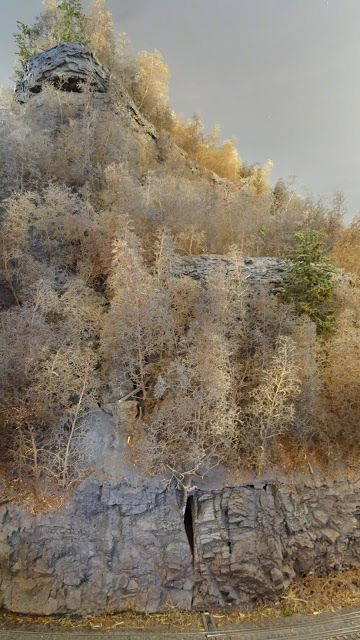 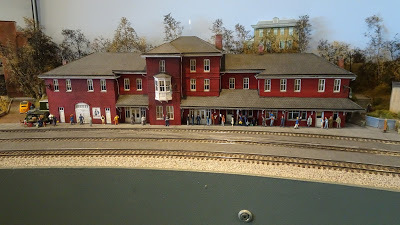 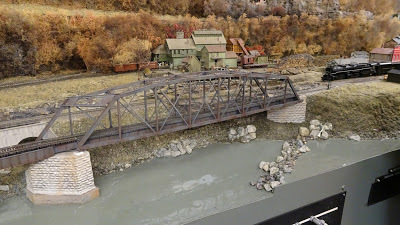 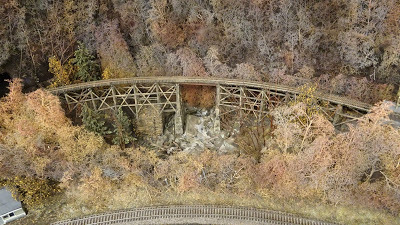 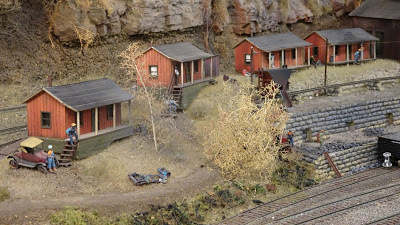 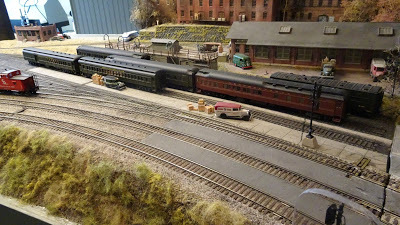 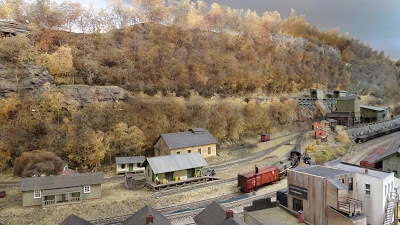 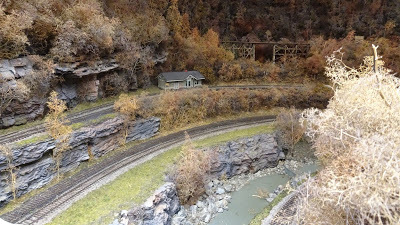 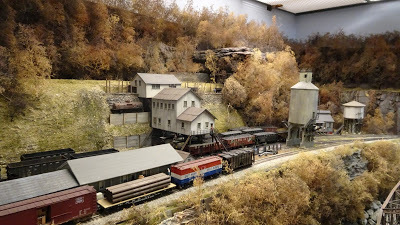 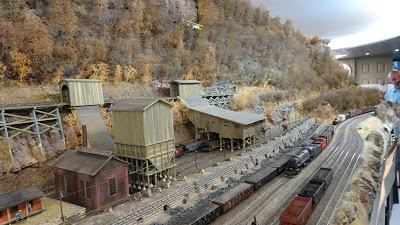 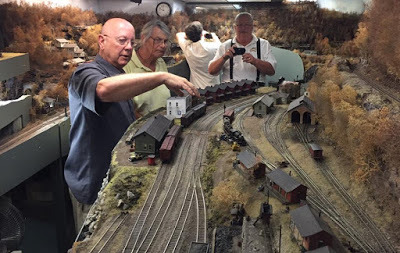 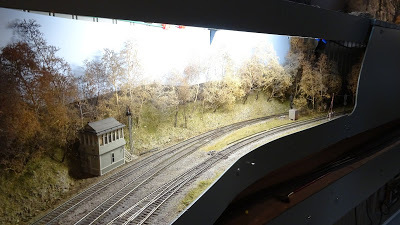 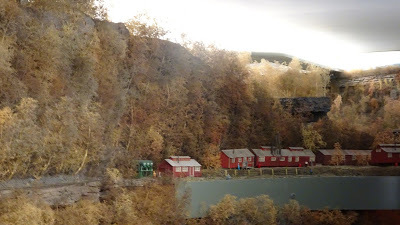 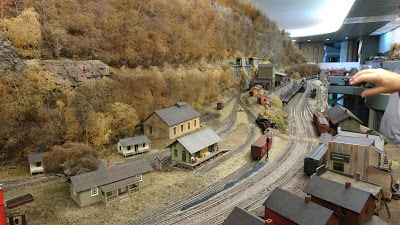 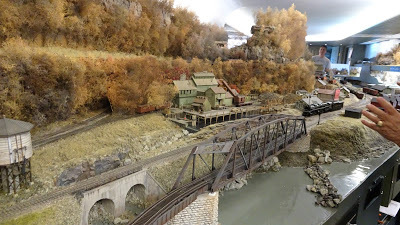 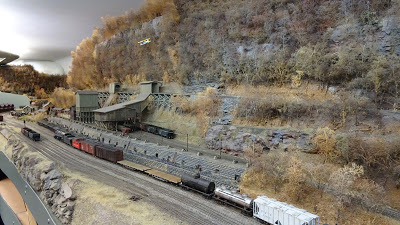 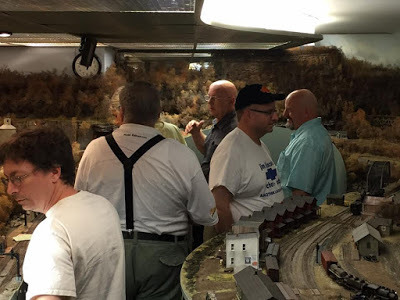 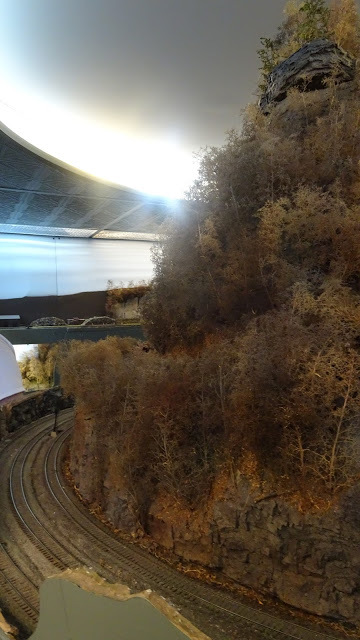 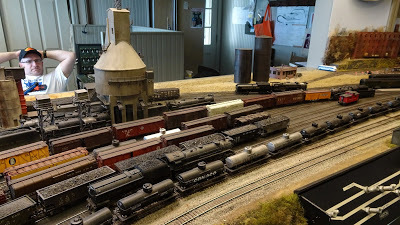 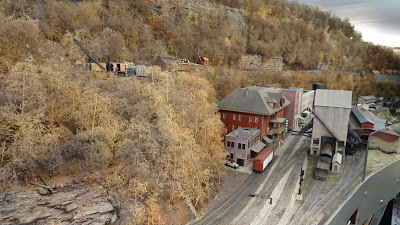 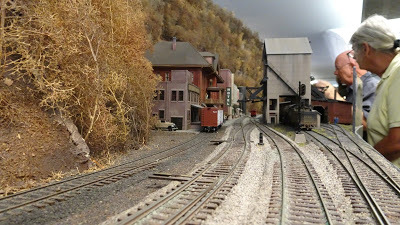 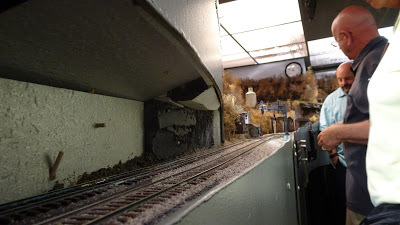 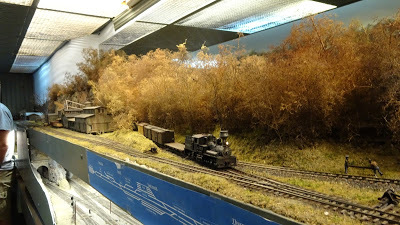 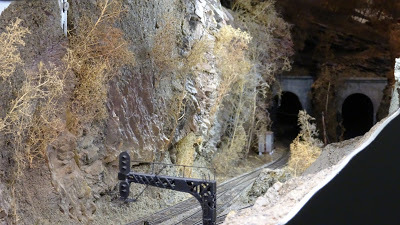 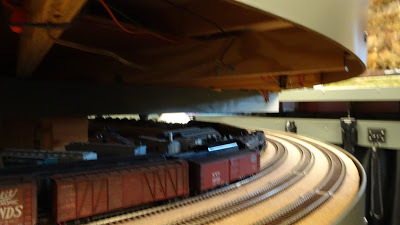 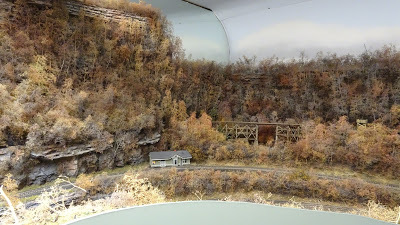 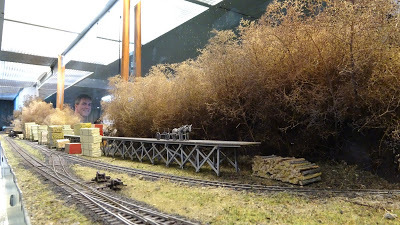 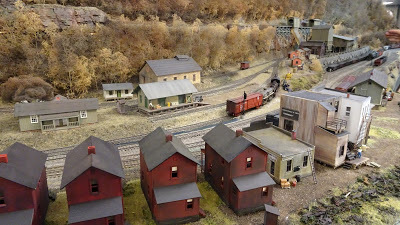 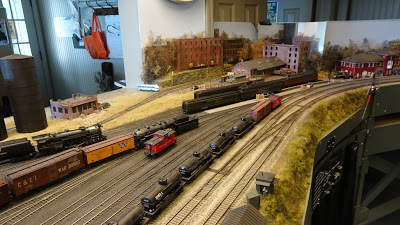 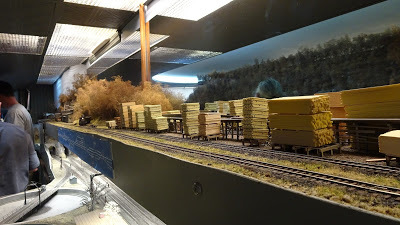 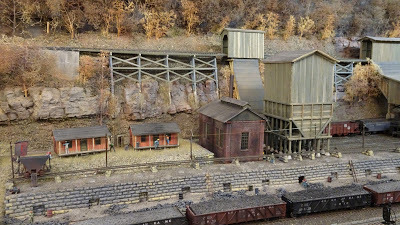 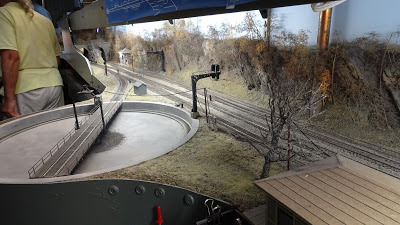 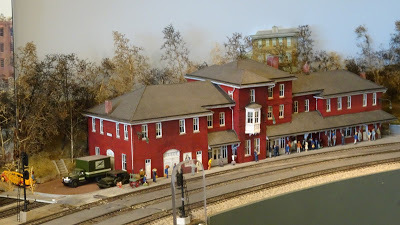 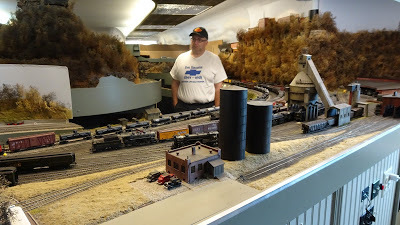 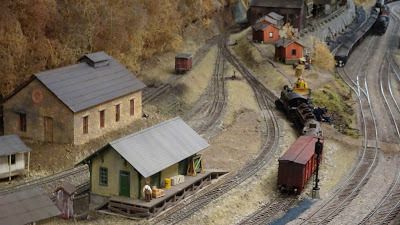 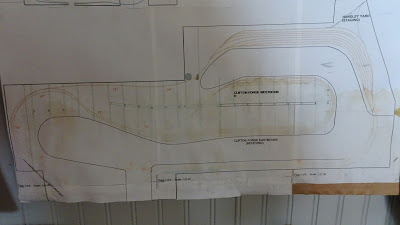 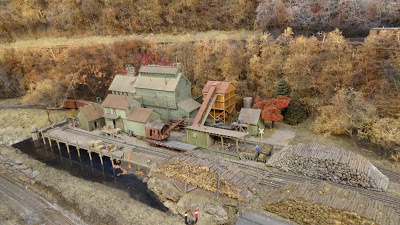 Ted’s layout is set during the autumn of 1943 while WWII was raging on. 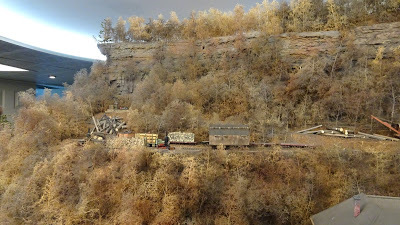 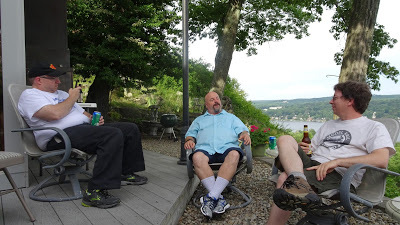 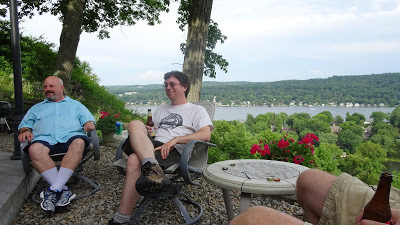 It was moving coal, freight and troops in Virginia and West Virginia. 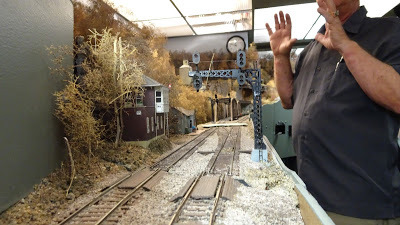 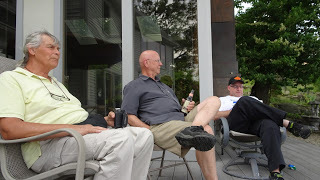 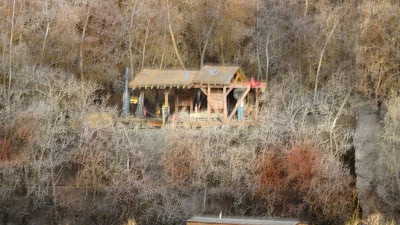 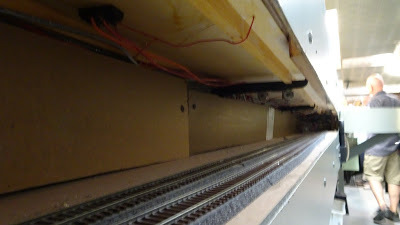 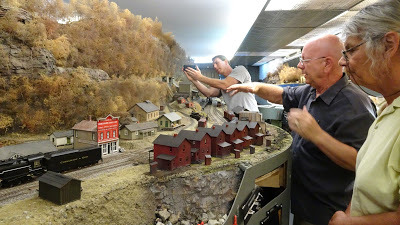 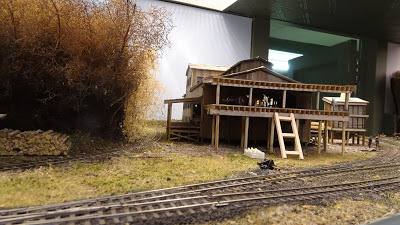 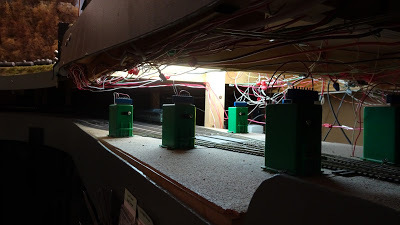 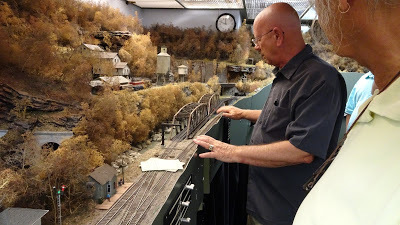 Ted started building at age 65 when he took the hobby up again. 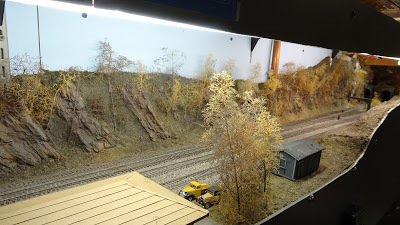 He has done a very good job!